While those fancy words might look really good on paper, what do they really mean? Unless you’re an industrial designer or a physiologist yourself, you might never have heard the word “ergonomic” before. Believe it or not, the practice of ergonomics has a lot of bearing on your everyday life. Also known as comfort design, functional design, and systems, ergonomics is the practice of designing products to take proper account of the interaction between them and the people who use them. In English? “Ergonomics” and “human factors” are two essentially synonymous terms. In its simplest form, it means taking human well-being into account when you design a product. For an idea about how this scientific discipline affects your everyday life, consider the most obvious example: the office desk chair. Your desk chair probably has arm rests, an adjustable height mechanism, and cushions that are meant to hug your body and offer support. Designers put a lot of thought into these different features and into how we interact with different objects and systems throughout our lives. When something is ergonomic, that means it does its job while helping us do our jobs more comfortably and efficiently. Take this keyboard for example. 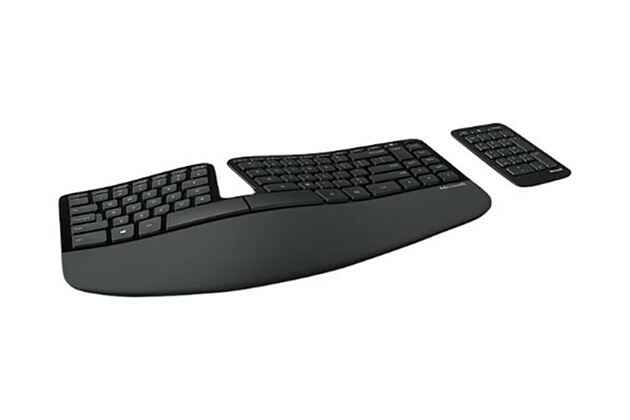 The Microsoft Sculpt Ergo was named by The WireCutter as the most ergonomic keyboard after many hours of trial and testing. It keeps your wrists and arms in a relaxed, neutral position so that you can type for hours comfortably thanks to a negative-slope attachment, large wrist pad, and partially split, curved design. It wirelessly connects to Windows and macOS and has a few other great features bundled in. It does its job, and lets us do our jobs well. Sometimes designers use the principles of ergonomics to create something that is the opposite of comfortable. 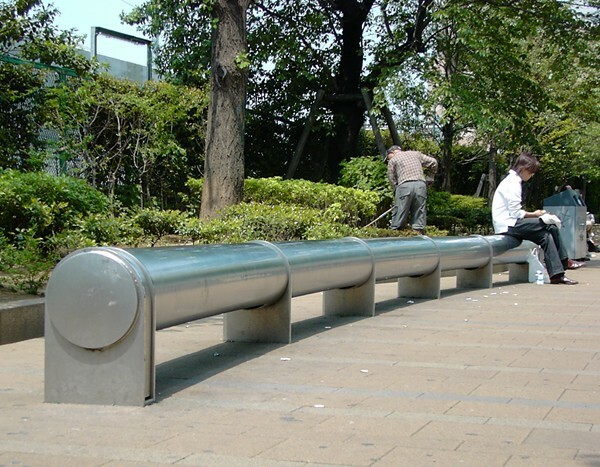 Take for example this park bench located in Tokyo’s Ikebukuro West Park. Cities around the world have started to make park benches uncomfortable on purpose to discourage loiterers. This bench is made out of stainless steel which means it gets hot in the summer and cold in the winter. Its round, smooth surface is slippery and anti-ergonomic – you probably won’t want to sit on it for too long. Just for fun, let’s take it to the extreme. While the keyboard is an example of ergonomics done well, and the bench is an example of bad ergonomics done well, what about horrible ergonomics all around? 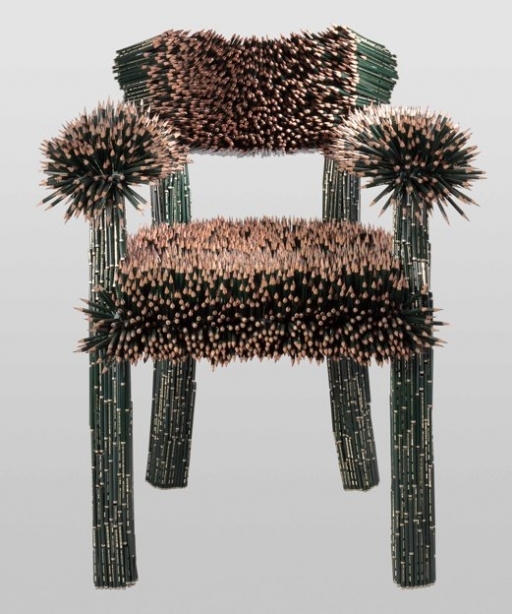 Ladies and gentlemen, the Pencil Chair! You get the picture. Some things are designed well, and others not-so-well. In reality, no matter how hard a designer tries, certain things will always present ergonomic challenges. Tablets are a great example. 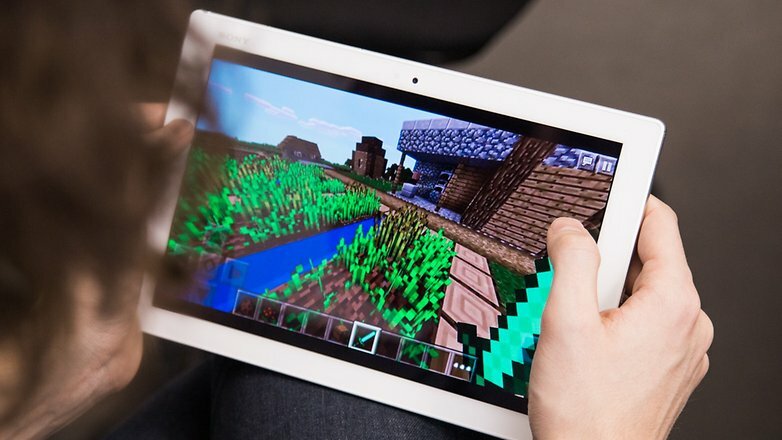 Lightweight and decidedly less bulky than their laptop counterparts, tablet technology is versatile, mobile, and powerful. Their screens are increasingly high resolution, and both Android and iOS stores are stacked with an app for every occasion. But tablets present challenges of their own. As they grow in size (we’re looking at you iPad Pro), they are harder to hold for long periods of time. And with most standard iPad or tablet stands out there, you are still forced to hunch over your tablet while you use it on a flat surface. Prolonged use in these positions can put a lot of strain on your neck, back, shoulders, hands, and wrists. If you are already struggling with an injury or a chronic illness, you have probably already noticed that it is difficult to find a good position in which to use your iPad. Folks with arthritis or Carpel Tunnel Syndrome might not be able to use a tablet at all. Tstand was designed with these ergonomic challenges in mind. It’s your simple, straightforward solution for a better user experience. Just snap your tablet into the stand’s silicone grippers, adjust your tablet to eye-level, and enjoy! Tstand’s reversible, H-shaped base makes it possible to use Tstand in more than one position. 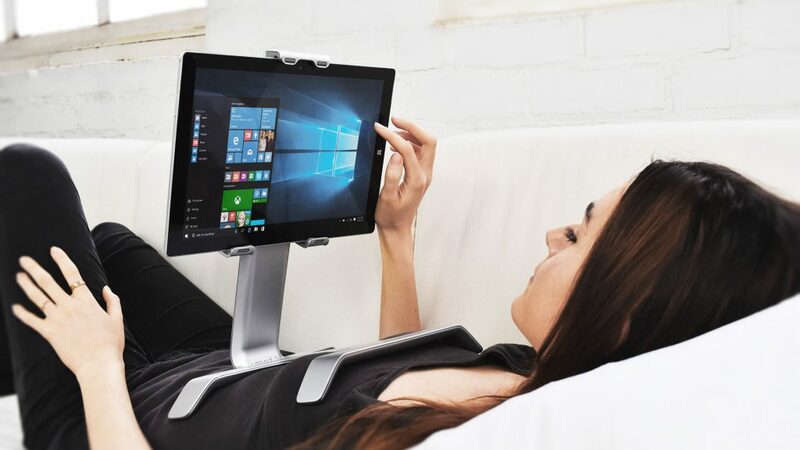 Switch to Bed Mode and rest your Tstand on your chest for comfortable viewing while in a recline position. Or take advantage of Desk Mode and create a nice little ergonomic work station at the kitchen table with a wireless keyboard and mouse. Our stand is stable, yet lightweight, and small enough to fit in most laptop cases. You can use it on the go in the car or at your desk at home. By elevating your tablet to eye-level and freeing up your hands, you can now enjoy your iPad safely, comfortably, and effectively.If that ain’t ergonomics, then we don’t know what is!